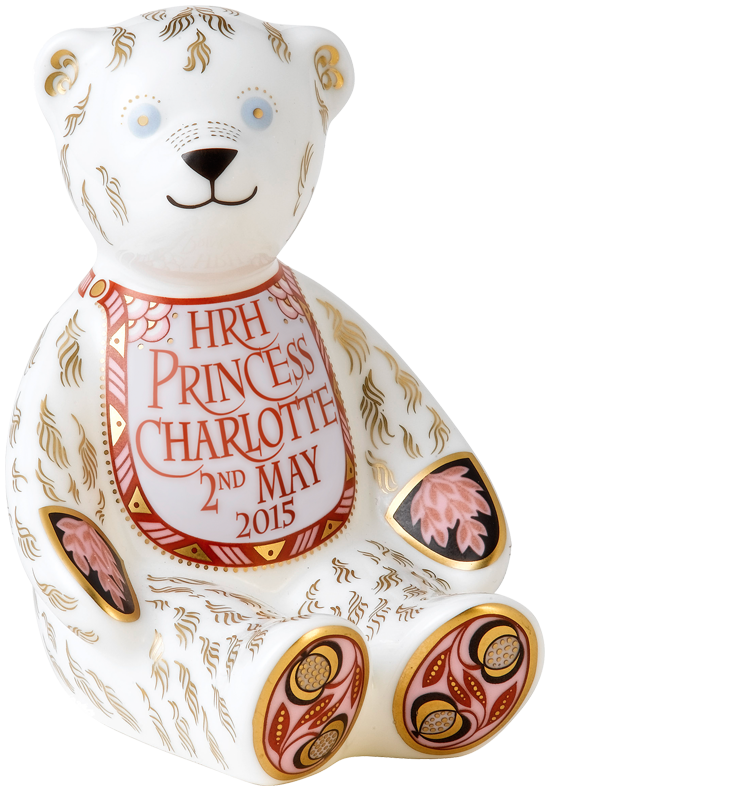 Royal Crown Derby launched its commemorative collection to celebrate the birth of Princess Charlotte. Our job was to raise awareness of the new products and highlight the company’s long history of creating Royal commemorative pieces. 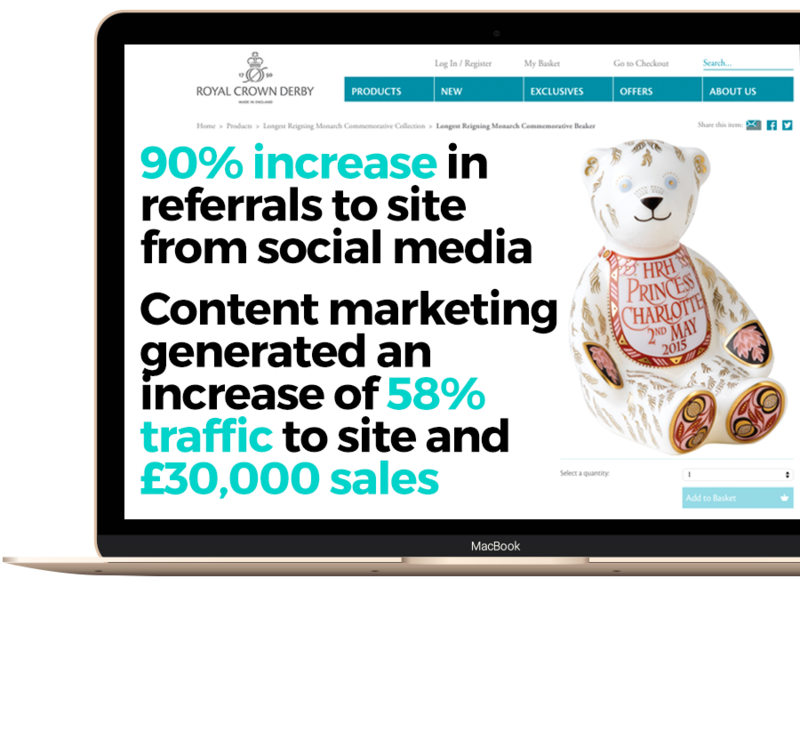 We developed a strategic content-marketing plan including a press office, media relations, integrated social media campaign – “How Posh is Your Tot?” – as well as data capture and infographics. The content generated 32 pieces of national, consumer, broadcast and online coverage leading to almost 193 million views.